Sony is the company with the most success in mirrorless cameras in the last few years, especially their a7 Series of full frame models. 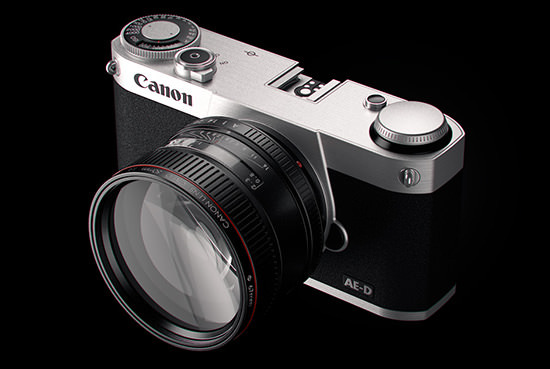 However, it is fanciful to think mirrorless cameras will threaten or even replace DSLR cameras any time soon but Canon is also working on their own full frame models. Having been late a late comer to the mirrorless segment, the Canon EOS-M line has met with limited success, although it has been selling much better in Asia than other parts of the globe. At a recent interview with DPReview during the CP+ Show in Yokohama, Japan, a senior Canon executive commented on the progress of their high end mirrorless camera project. Below is an excerpt of the interview. Click here to read the rest of the conversation.